It’s true that running is one of the best ways to get and stay in shape. But if you want to be the best runner you can be, you have to practice. 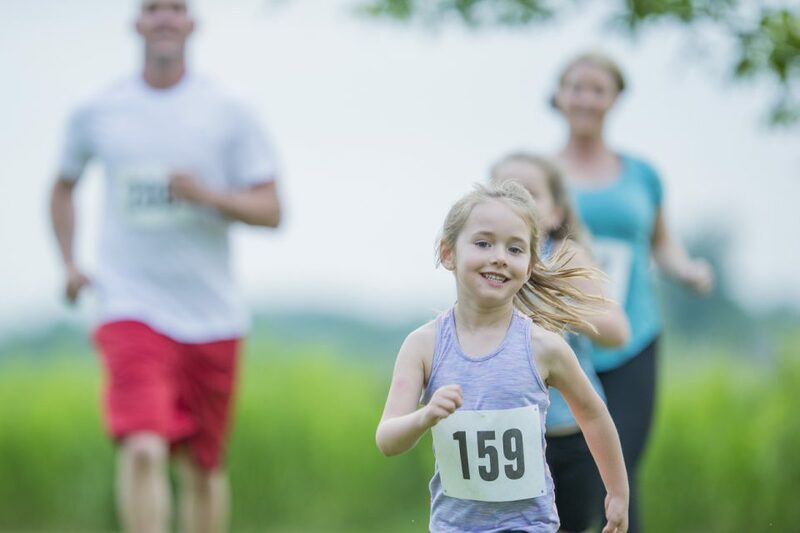 If you’re looking for a way to dip your toes into the world of running, you should start with the 4th Annual Warrior Run 5k and Fun Run. It’s the perfect opportunity for you to get into shape, so you can feel your best on a daily basis. But hey, even if you’re not trying to become a runner, you can still have a great time at this event. Everyone is welcome to attend, regardless of their level of physical fitness. This run is happening on Saturday, Nov. 3, and it starts at 7:30 a.m. The race should be over by about 11 a.m., which means you can participate without having to give up your whole Saturday. If you plan on walking, you can just show up on the day of the race to have a good time. Otherwise, you might want to start training now. That way, you will be more prepared on the day of the race. Here’s what you should do to put yourself in the best position to cross that finish line. You may not have much time before the Warrior Run, but you can still start by running a little bit every day. Just getting into the routine of running can set you up for success on the day of the race. If you decide to do another 5k in the future, try to give yourself a few weeks of running every day (or almost every day), so you can work up to the big day. You’re not going to be able to do as well as you want to if you aren’t maintaining a healthy diet. This is especially important in the days leading up to the run. Try to cut out fried and unhealthy foods and instead opt for lots of fresh fruits, vegetables, and complex carbs. They will make you feel your best and ensure you don’t feel heavy on the day of the race. Before, during, and after the Warrior Run, you should drink plenty of water. It’s easy to get dehydrated, and that will affect your performance significantly. After you do all that running, you’ll want to slip behind the wheel of a comfortable vehicle and go home to get some rest. If you’re looking for that perfect ride, come to Thomasville Toyota in Thomasville, Georgia, today.